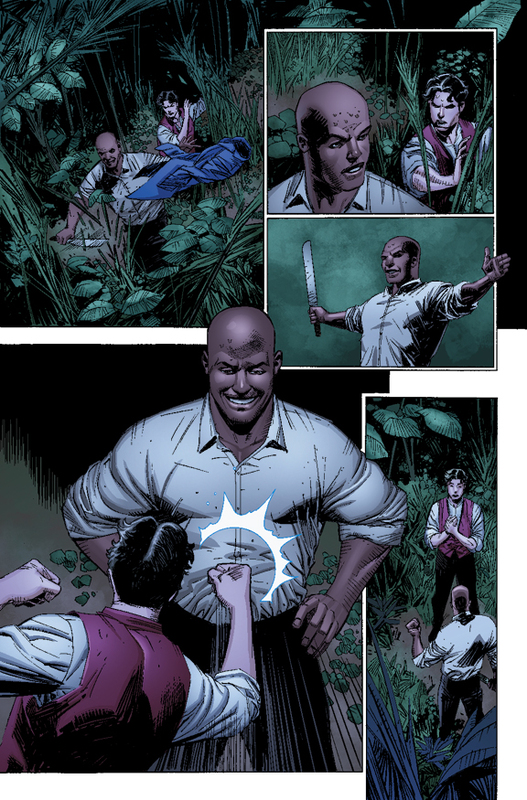 AfterShock Comics' Rough Riders tells a different sort of tale about Teddy Roosevelt. 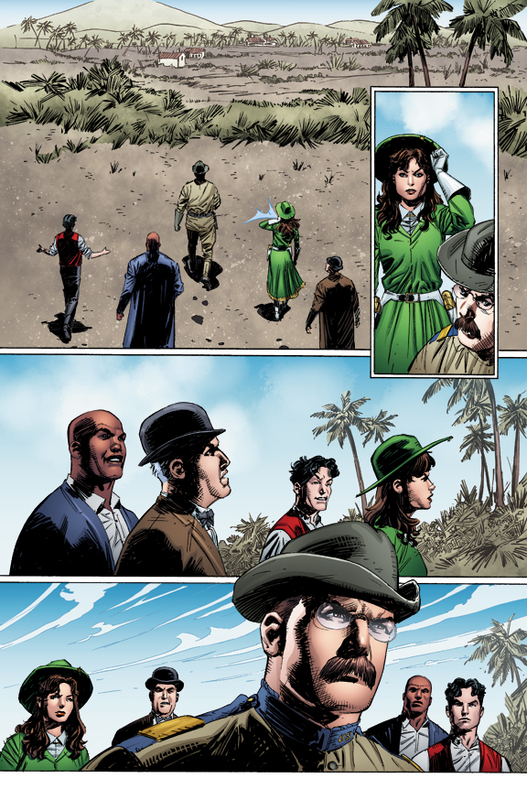 If alternate histories are your thing, AfterShock Comics has just the story for you in Rough Riders. 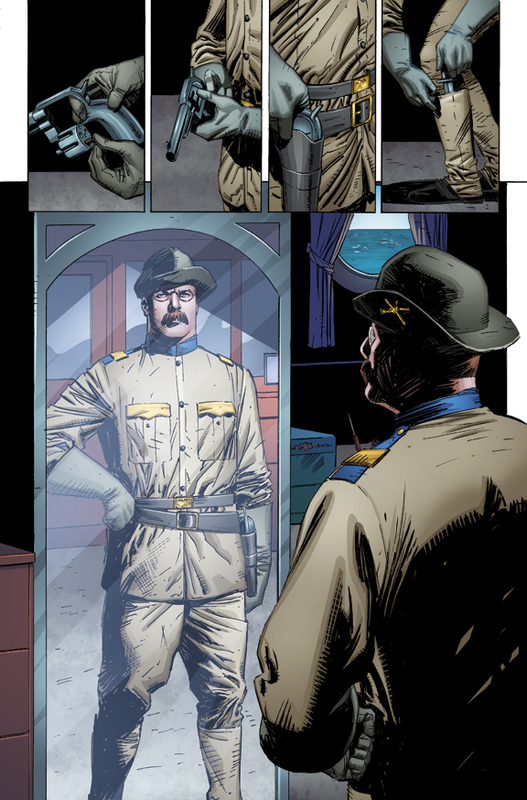 US war-hero-turned-president Teddy Roosevelt is fighting more than wars in Rough Riders, and issue #3 will hit shelves tomorrow, June 1. In the first two issues, the presidential protagonist has started assembling his team. Think The Avengers, only more historical, and less superpower-y. And it's just about time for the action to kick off in earnest. 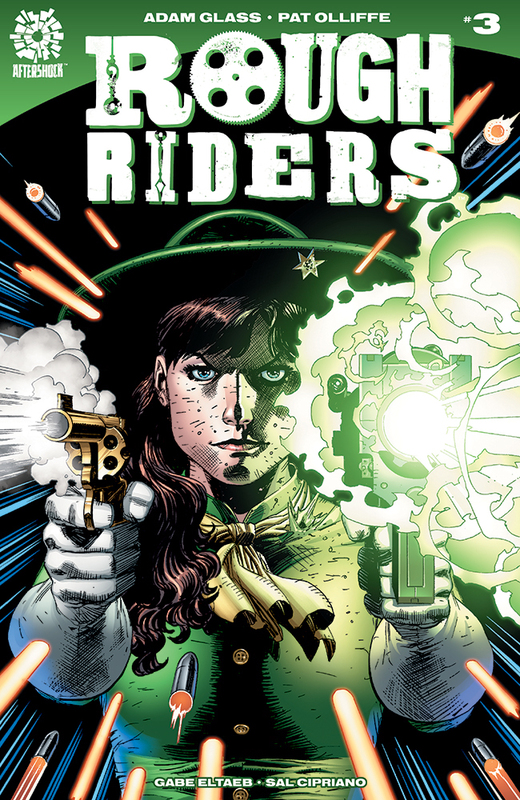 I'm not particularly savvy with the nuances of comics, but I've enjoyed my share of graphic novels and Rough Riders hits just the right notes for me to be excited about. It seems too early to be losing team members, but the description promises "one of our Riders is about to take a dirt nap for good," so if there wasn't enough death in this week's Game of Thrones, guaranteed permadeath in Rough Riders #3! 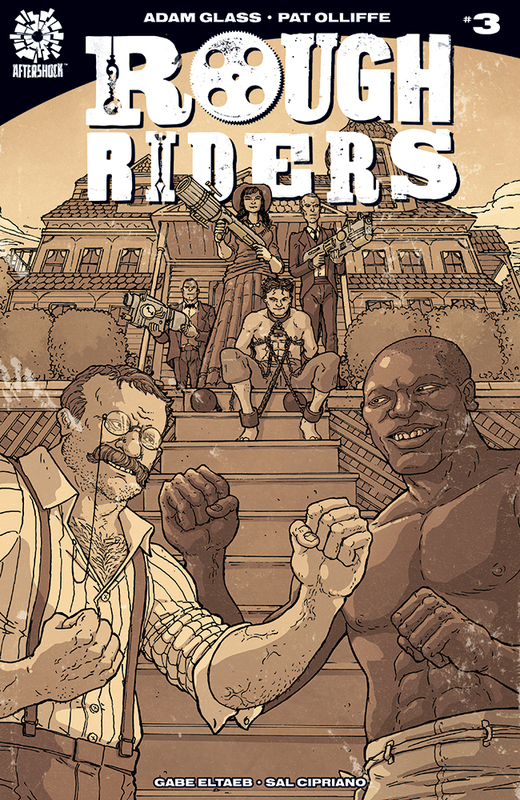 Rough Riders #3 (Writer Adam Glass, Artist Pat Olliffe) will be available June 1, 2016 for $3.99.